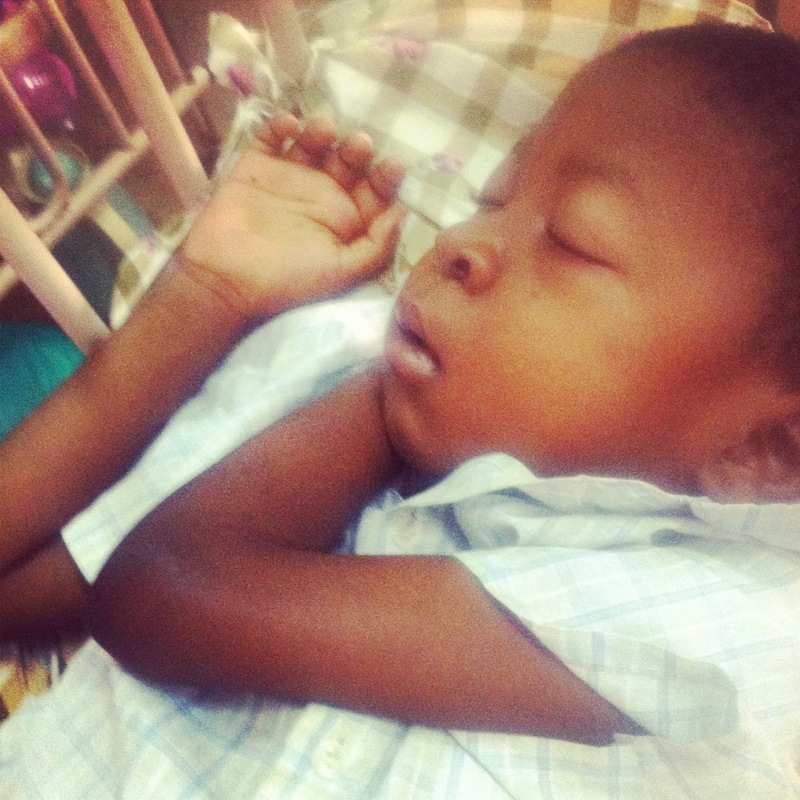 I went to visit Douglas yesterday in the Malago Hospital in Kampala. 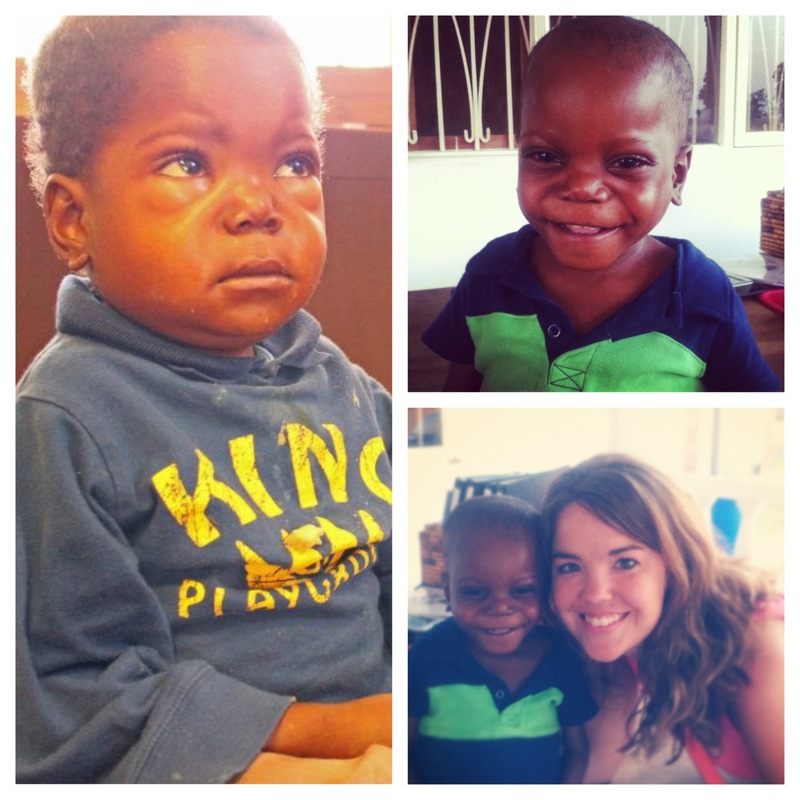 Douglas is 7 years old and while the Rick Via Medical team was here, his older brother brought him to the clinic concerned about his left eye that would not open. After examining him, the nurses felt a huge mass on his stomach that was as hard as stone. After running test, it was confirmed that he indeed had a tumor that was growing on his liver. We received the results of the biopsy last week and the tumor is cancerous. It had grown so large over the last few weeks that it has begun to affect his breathing, so he is now on oxygen. The doctors started their first round of chemo last week but are going to do a heart echo this week to make sure that his heart is strong enough to undergo all the chemo. They are also planning on doing a CT scan because they are now afraid the closed eye is an indication that there might also be some spots in the brain. Malago is a hard place to walk into. I have been there too many times in the short amount of time I have been here. But I am thankful that there is a place that we can take our children. It is in these moments that I find myself getting so frustrated and begin asking the “why” questions? Why can’t He spare the children here with cancer and the diseases that can’t be treated the way we would at home? Why are there so many children suffering? But as I have been reminded so many times over the last few months…He is in our suffering. There is nothing that does not pass through the hands of God before it manifest here. The bed right next to Douglas was a little girl that had her teeth clenched the whole time I stood over Douglas bed and I could just hear her making tiny groans under her breath. I knew she was in so much pain yet she did not have any tears. The Lord also led me to her bed to pray over her…her name is Mariam. You feel so helpless. You feel as though your heart is going to break in two. But God whispers…my Glory, my Renown and My people. I hear it spoken over me as I take in all the horrific sights around me. It’s so much bigger than me. But the simple truth it is not bigger than Jehovah Rapha. 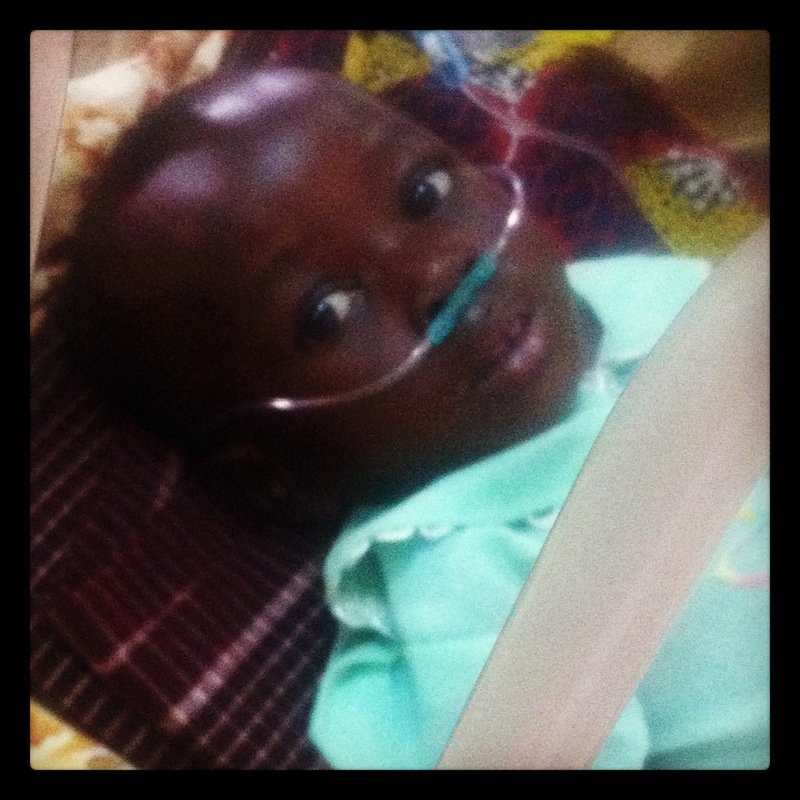 As I prayed with every ounce of my being…begging the Lord to spare Douglas and Mariam. I asked that He would remove the pain. I believe God reveals Himself to children in ways we will never understand…so I am trusting that He himself is visible to them. He sits on the bed with them, when they close their eyes they see Him. I pray He is near. Like how could You, God? And where were You God? But isn’t there a day of redemption coming? So who am I God? We are in our second term at our Arise Africa Christian Secondary School and we have 135 students that are all so excited to have the opportunity to be attending school. Last term the school organized a Sports Day for all the students and I had the privilege of being the “special guest” and my heart was so full after watching these students get competitive and so excited about sports. All of our students are divided into “houses” and within those houses they have responsibilities, Bible Studies, and on days like Sports day they become a team that compete against the other houses. It was so fun to watch them play soccer, jump around in a sack, taking each other out in relays, and playing basketball. But it was hard to watch as well because our playing field has a lot of rocks and it is not a flat field so every time they fell it made it more evident to us that we really needed to invest in a playing field. The students loved the day and asked when we were getting basketball courts and a playing field for them to play soccer and football. I desperately want to see our school have a Sports Complex not only for them to enjoy but also for the community around to come and play. Sports are such an important part of development and it allows our students to develop the talents that have been given to them. We have a team of college athletes coming in just a few weeks to spend two weeks with our students holding a sports camp with them daily. We just need a playing field, basketball court, and some new grass! Would you be willing to help meet this need for our Secondary School?